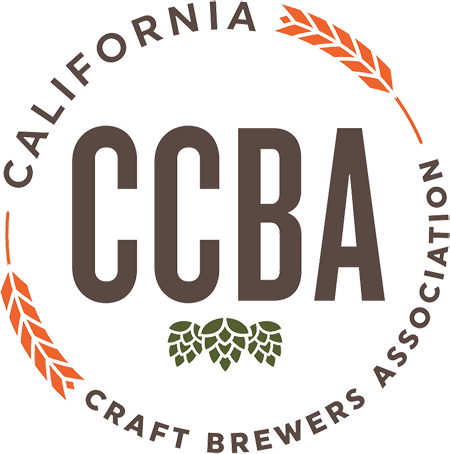 Case Sealers have been utilized in a variety of industries including the nut industry, poultry, meat, beverage, dairy/yogurt, citrus, small and large appliance, automotive parts, and paper goods. 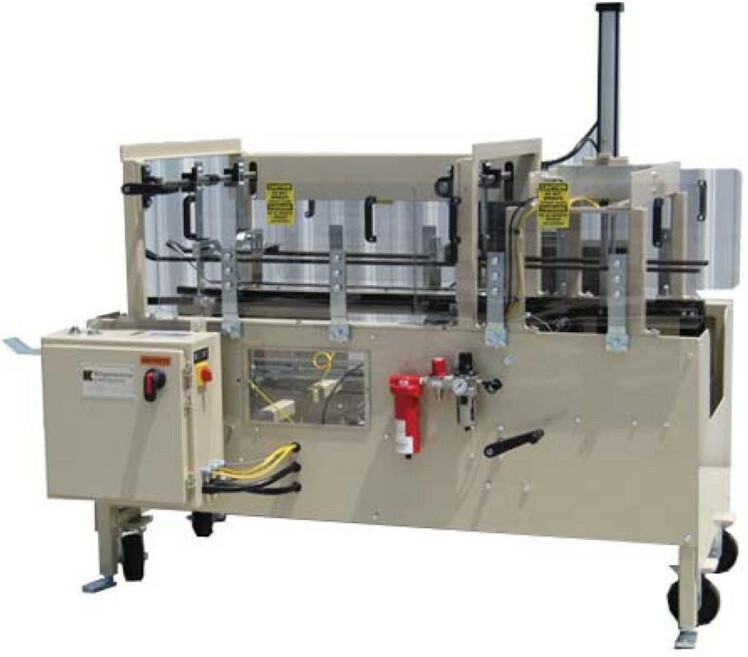 We offer a variety of Case Sealers, Semi and Fully Automatic Case Sealers that range from 15 CPM up to 35 CPM. 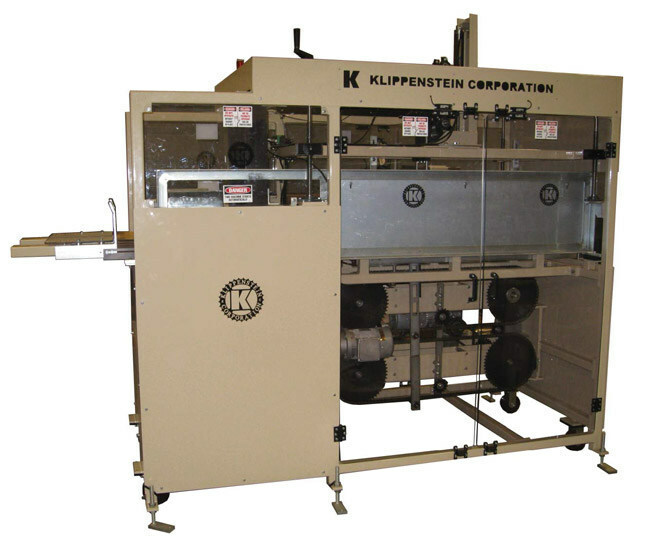 Each machine can be customized to your specific needs, sealing top, bottom or both sides of a case. These pallet wrappers begin to pay for themselves at about 15 loads/day and can wrap up to 80-100 pallets per day. We recommend considering a machine at around 15 loads a day. 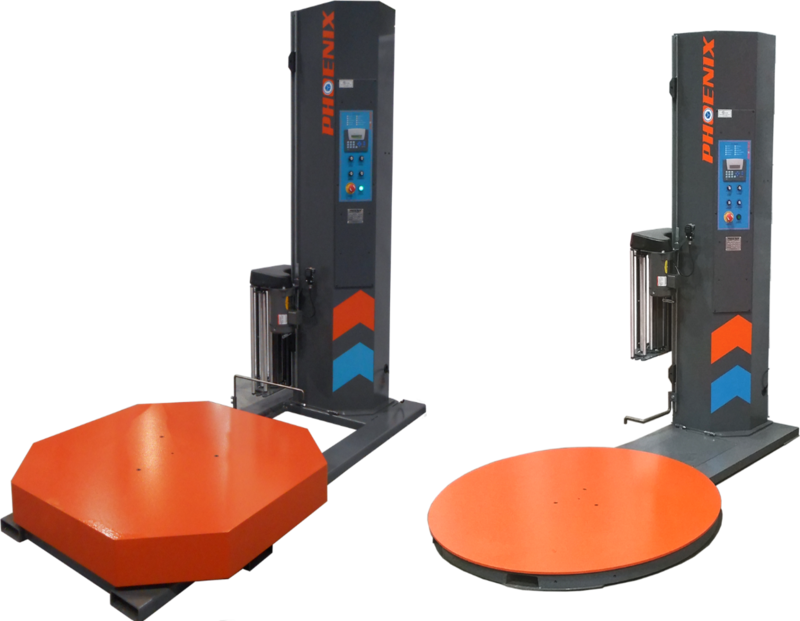 The low profile stretch wrap machine family is best for use with pallet jacks and the high profile stretch wrapper family for use when forklift loading is available. 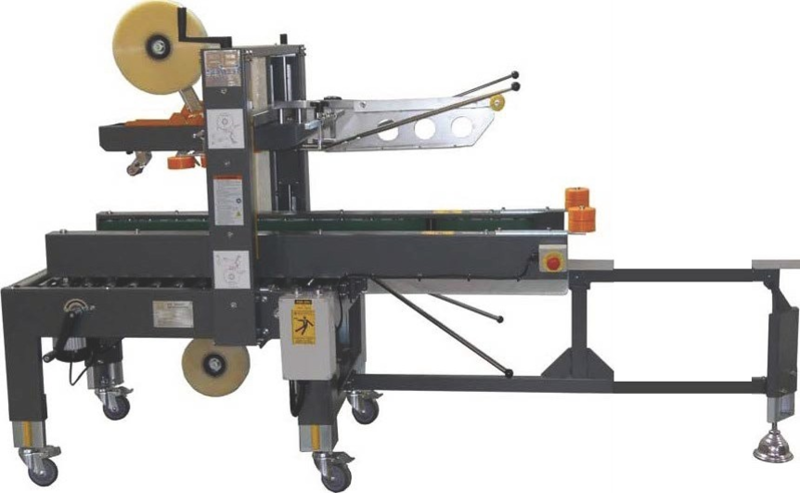 Low Profile Turntable Stretch Wrapping Systems are designed for Stretch Wrapping with pallet jacks. With the turntable under 3” from the floor height, pallet jacks easily place loads on this series using a ramp. 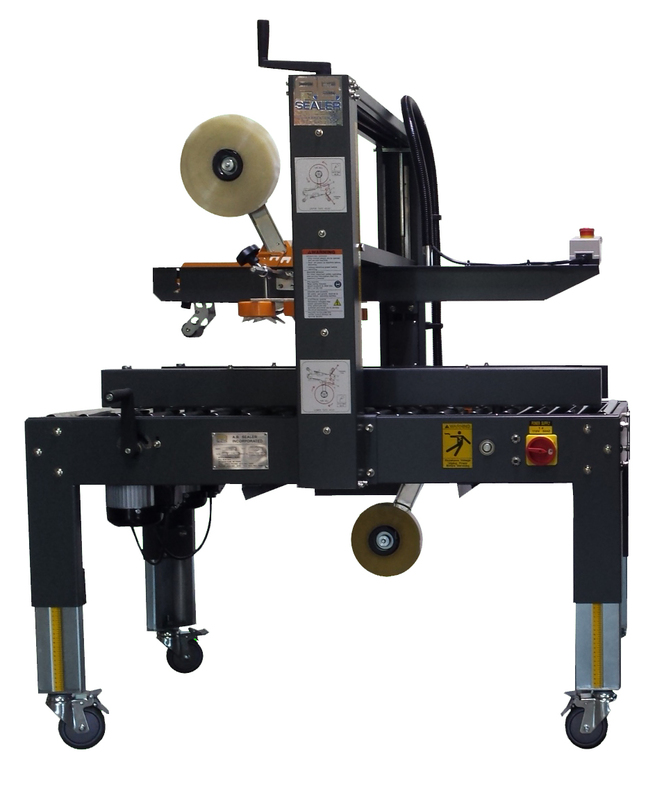 High Profile Turntable Stretch Wrapping Machines are designed specifically for forklift loaded applications. The operator fills the box with product and folds down the trailing top minor flap as the box is pushed into the drive belts. The drive belts pull the box through the top and bottom folder system and through the Piranha tape heads where tape is applied to seal the top and bottom of the box. 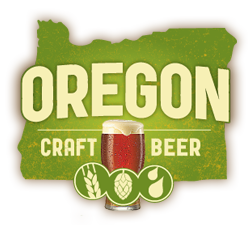 Only requires 120V plug-in and has the ability to do 240 cases/hour (65fpm). Two hand cranks for easy case size changeover. This stretch wrapper keeps your load stationary while the carriage rotates around the load to apply the stretch film. This wrapper is perfect for light or unstable loads that cannot be spun around to apply the film. See if this method of applying the stretch film is right for your pallet wrapping applications. 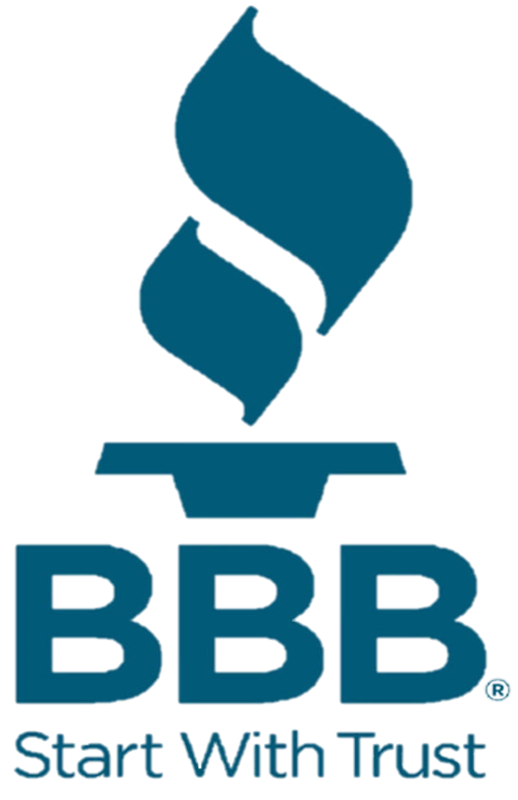 Case Erectors have been utilized in a variety of industries including the nut industry, beverage, small and large appliance, automotive parts, and paper goods. 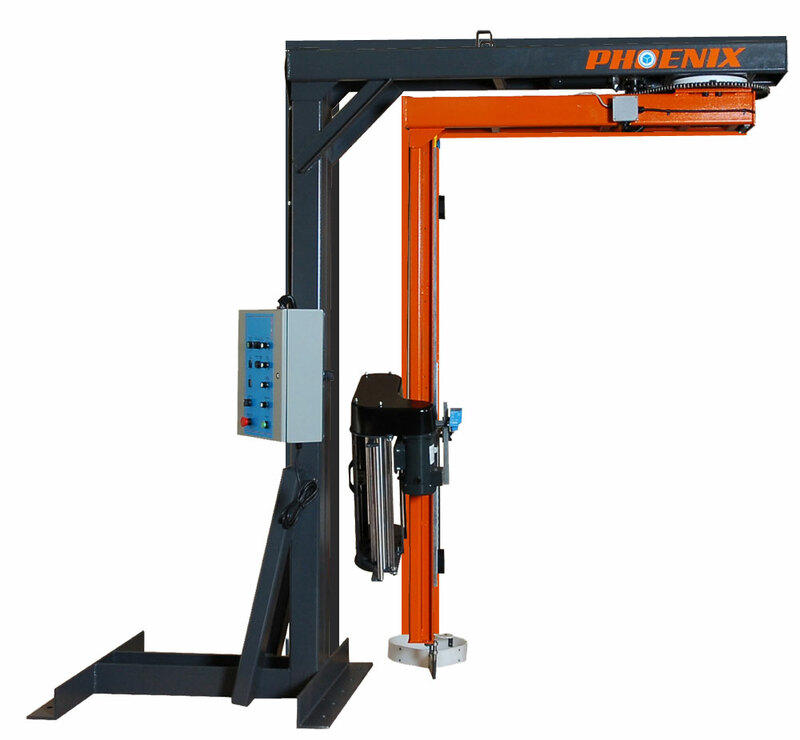 We offer a variety of Case Erectors, Semi and Fully Automatic Case Erectors that range from 20 CPM up to 35 CPM. Each machine can be customized to your specific needs. 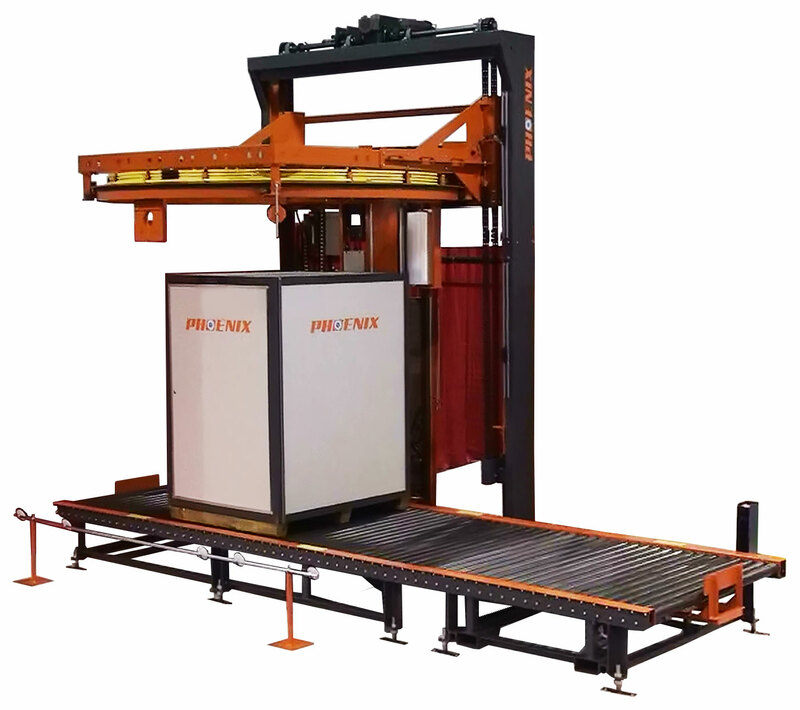 The PRRA is a revolutionary design that uses a unique wrapping ring concept and is capable of wrapping 120 loads an hour. The PRRA Rotary Ring style wrapper is able to start at the bottom of a load and finish at the top without having to return back down to the clamp fixed at the conveyor. This means that you can save an extra 30+ feet of stretch film while still applying the same required load retention wraps. This wrapper also has the smallest footprint for a machine capable of wrapping at similar speeds. The PRRA Rotary Ring is similar in concept to the Muller Octopus 505, Octopus 606 and Octopus 808 but cost 30% less. This taper is for applications where previously erected cases are loaded and flaps are manually closed. Only requires 120V plug-in and has the ability to do 240 cases/hour (65fpm). Two hand cranks for easy case size changeover.